Dear Girlfriend 911: Once A Cheater, Always A Cheater? Loved your book, great advice! I have been in a relationship with a much younger man for about 2 years. I made many of the mistakes you outlined in your book, and the relationship was rocky, but he says he is ready to commit to me on my terms. The problem is, after finding out about what he did while we were together, I don't know if I can trust him. I am still very hurt by his actions and I am not sure I can move forward with him now. I know he loves me, but I am having a very difficult time getting past the lies and deception. It seems that you advocate forgiving all transgressions made by the man as long as he comes around and is ready to commit on the women's terms. Is that true? Traditional wisdom says once a cheater, always a cheater. Do you not believe that? I would much appreciate your opinion and advice because I am really struggling with this. Thanks for reaching out to me and for your kinds words. 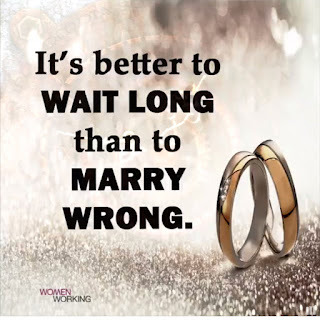 I definitely do not advocate forgiving all transgressions made by a man as long as he comes around and is ready to commit on the woman's terms. I'm not sure where in the book you thought that, or what kind of transgressions you are talking about. What I do believe is the following; the only reason the man is behaving badly in the first place is because the woman has no standard for herself, no boundary for him, and is allowing the bad behavior to continue. So, if you've read my book and are now sticking to a high standard for yourself, there shouldn't be any bad behaviors from your man, because the minute he steps out of line, it's up to you to put a stop to it and explain to him why that kind of behavior is unacceptable. If you are specifically talking about cheating, I don't believe once a cheater, always a cheater. Instead, I think it really needs to be decided on a case-by-case basis. 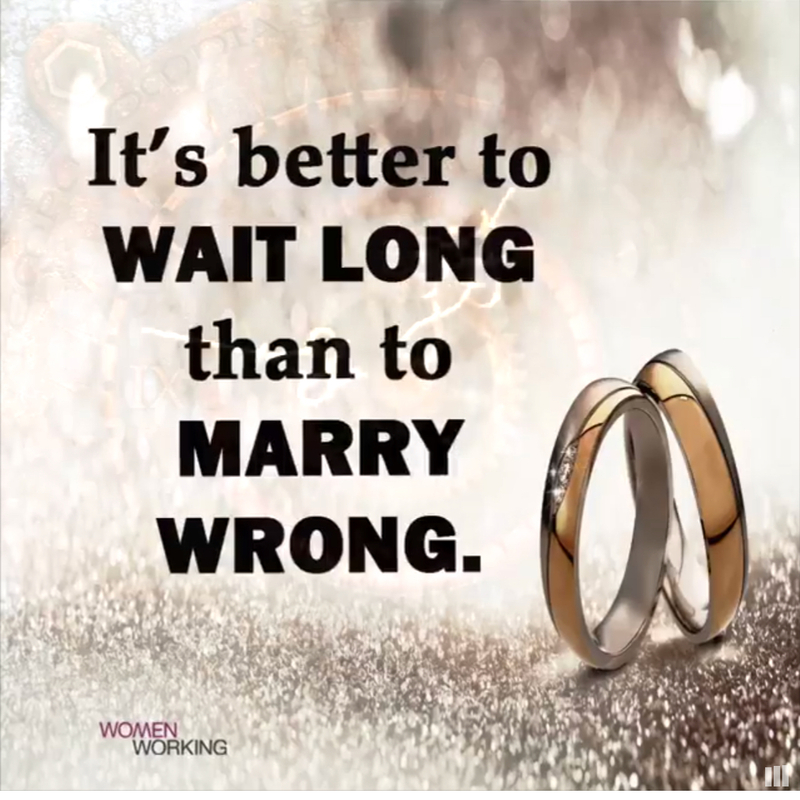 Certainly, if there are enough red flags in the relationship; cheating, lying and deception are NOT good signs. I know women are very intuitive, so my best advice to you is to just listen to your gut. If it doesn't feel right, then it isn't. Trust and communication are two of the most important factors in having a healthy relationship. 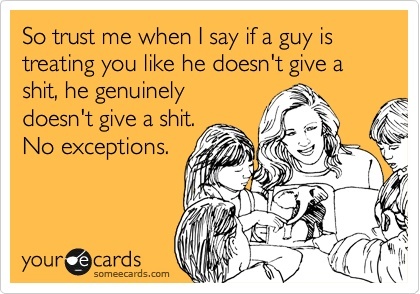 So if you can't trust him, then you absolutely shouldn't be in this relationship. However, if you think that your behavior and your lack of standards in the relationship contributed to the way he had been behaving, then change your behavior and see if he changes his. And if he doesn't, then that is your clear sign this man must go. 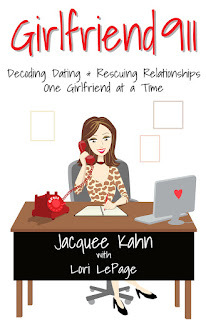 Dear GF911: How Do I Stop Myself From Calling My Ex? I read your book and did what it says, but now I am having a hard time trying to not call my ex. What should I do? Thank you! 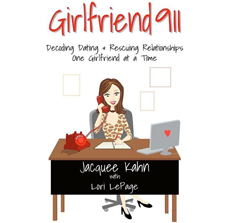 Thank you for reading my book, GIRLFRIEND 911 and for reaching out to me. My advice is to reread my book and follow the steps I clearly lay out when you’re having a hard time after you’ve sent a Goodbye Letter and you’re waiting to see if he reaches out or not. Feed your Soul - stay busy and make sure you’re doing things that make you happy. Do things that feel pleasurable to you and don’t involve a guy. You should do all the things you enjoyed doing before this man consumed your life in the first place. 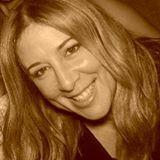 Make an Anger List - Make a list of all the things he’s done in the past that have hurt you. An Anger List is a wonderful reminder of why he had to go, why you’re doing what you’re doing, and why he’s not allowed to come back until he comes up to your standard. Remember your Personal Mantra: New You doesn’t settle for anything less than what you deserve. Don’t Go Rogue - Remind yourself there’s a reason you’ve written him a Goodbye Letter and sent him on his way. That reason being that whatever your relationship was, it wasn’t working. You obviously weren’t happy, your needs weren’t being met and your wants weren’t being fulfilled. So why would you want to call him, if you already know that unless something changes, it’s just going to be the same merry-go-round you’ve been on? If you want to keep doing the same thing and you’re expecting a different result, go right ahead, but that’s the definition of insanity. Better to follow steps 1-4 which I laid out for you above and see if your guy is so sad that you’re no longer in his life that he is willing to make some crucial changes to win you back. And if he isn’t, well that’s your answer. Don’t you deserve to be with someone that makes you happy and that wants the same things you want? Someone that is willing to make the necessary compromises and changes in order for you to have a healthy and happy relationship. I say that you do! So don’t call him, wait and see if he calls you, and if anything has changed at that point. A Hundred And One Excuses To Text And Call Men -- When Women Know They Shouldn't! Facebook feed and it just reinforced for me everything I talk about in my book GIRLFRIEND 911. When a man is truly interested in you he will move mountains to be with you. That's it. Period. "When a man is truly interested in you, there will be no need for you to do the pursuing. Men are born to pursue women. Yes, you can pursue a man if you want to, but in most cases that's just an obvious sign that he's not into you. It's not natural for a man to sit back and let the woman do all the work. For a man who claims to like you to sit back and allow you to do all of the calling, texting, dating arrangements, talks about the future etc...it's pretty obvious where you stand in that man's life. When a man really wants you, you won't have to chase after him like he's some celebrity who barely has time for a fan. You will be his priority!" Dear GF911: I Feel Lost And Unsure Of What To Do! First off I want to say that I love your book. I read it while I was single and dating and it really helped me a lot! Now that I'm single again, I have gone back to your book because I am in a situation right now where I am lost and unsure of what to do. A few months ago a co-worker asked me out. I didn't think much of it in the beginning, as to me it was just going out with a co-worker as friends, but things progressed and I started having feelings for him. We then took the relationship to the next level, but no clear boundaries were established. Unfortunately, a couple months into seeing each other he announced that he had accepted a job promotion and was moving to San Francisco. I was really bummed, but we planned that I would visit him in December. Stupidly, we did not have a talk about where we stood before he left. To be honest, I was too afraid and did not want to deal with the awkwardness of the conversation, which I am regretting now. He's been gone since September. We still text each other and he does say he misses me, but I can feel he's pulling away. Last week, he was in town for a quick turn around to move out all of his stuff from his apartment. He texted couple days before to let me know that he was going to be in town and would love to see me. I was so excited that I was going to see him and then the next day he told me he wouldn't be able to see me because he was too busy packing. I was really upset when he told me that because he got my hopes up and I thought it was strange that he did not have any time to spare to see me, even for just an hour. Now he's back in San Francisco he's texts me about once a week. He does say sweet things like he thinks I'm beautiful and he misses me, but the problem is I feel really sad about the situation, and I want this sadness to go away. When I hear from him it's so wonderful and I'm happy again, but when I don't hear from him for another week I'm so sad in-between. I don't know if it's because we didn't have that talk before he left and there are things left unsaid, or because I want more and I know he doesn't because it's long distance. I know now that it would not be a good idea for me to visit him in December, because it will be a short moment of romance and then I would have to go back home. That will leave me hurt all over again. I am unsure of what to do at this point. Should I continue to keep in touch with him and assume that we are just friends now? Or should I have that talk we didn't get to have about where we stand? Or should I say goodbye and let him go? I feel so lost and helpless right now. Your advice and help would be greatly appreciated. Thanks so much for reaching out and for your kind words regarding Girlfriend 911. The reason you're feeling so sad is because you've been operating from a place of fear, and fear is very disempowering. Also, you haven't set an appropriate boundary in this situation and you've given all your power away to your co-worker; he's the one calling all the shots and you're just going along with HIS plan, never getting a chance to tell him YOUR plan. Even if what you ultimately want from this situation isn't what he wants, you have to tell him where you stand and what you want from him. Whether you do it in person, send him an email, or a text message this conversation needs to be had. Once you do this, one of two things will happen: 1)He will be on the same page as you and you guys can figure out how to have a long distance relationship or 2) Speaking your truth will set you free. I just know as you soon as you get in the driver's seat and take the wheel so-to-speak, you're going to feel so much better and quite empowered.